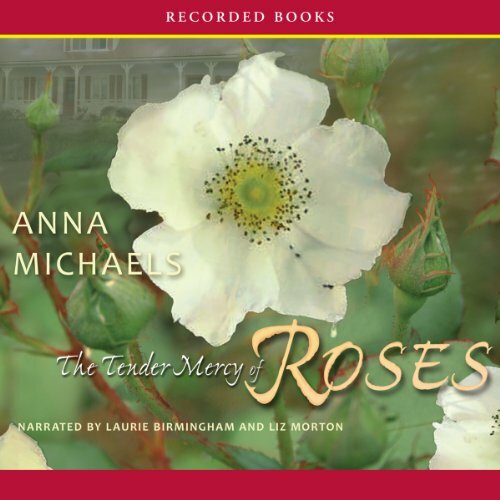 Showing results by narrator "Laurie Birmingham"
In this enthralling tale, schoolmarm Edythe Amsel arrives in 1882 Nebraska with lofty goals. Soon her teaching methods—and her views on women’s rights—ruffle feathers. Only Joel Townsend speaks in support of the teacher who’s won the affection of his nephews. 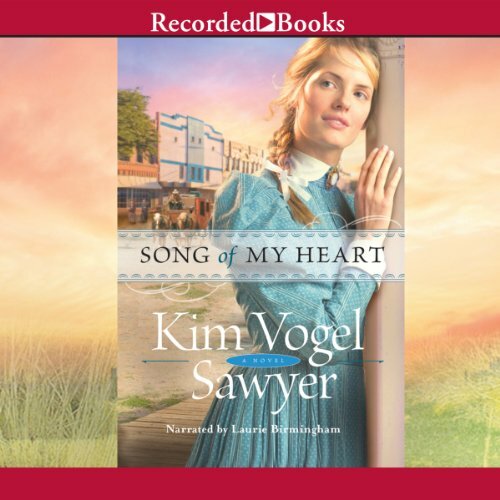 But when Miss Amsel reveals her deepest beliefs, he can no longer defend her—even if she’s stolen his heart. 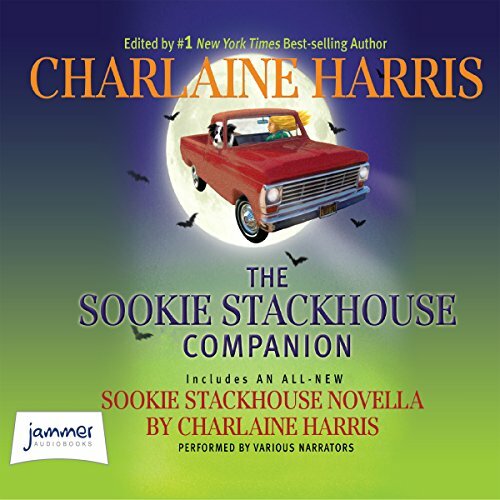 A Christy Award finalist, bestselling author Deborah Raney has garnered the RITA Award, the HOLT Medallion, and a Silver Angel for her soulstirring fiction. In Almost Forever, five firefighters perish battling the flames of the homeless shelter in Hanover Falls. Shelter volunteer Bryn Hennesey’s grief at the loss of her husband is compounded by a secret, haunting question: Did she extinguish the candle before falling asleep on that fateful night? When Todd travels to Virginia to bring his widowed mother to his Texas farm, illness alters his plan. Maggie makes a living by selling soaps and perfumes, using old family recipes. Marriage is the farthest thing from her mind—until Todd shows up on her porch, seeking help for his ailing mother. Maggie’s heart skips a beat. And when the handsome Texan proposes to her, life suddenly begins to change for the dark-haired beauty. 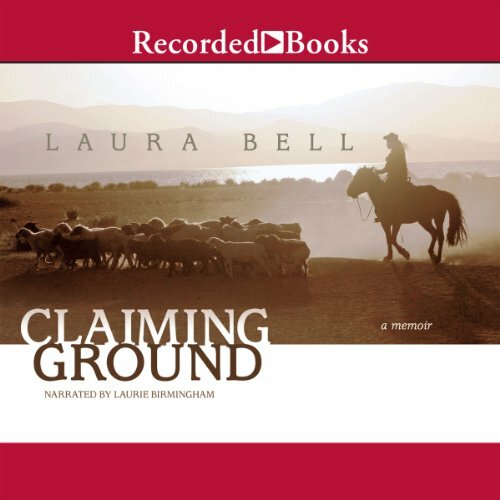 A transcendent memoir from an author of rare talent, Laura Bell’s Claiming Ground recounts Bell’s time living mostly alone in the hills of Wyoming, where she herded sheep and cattle and battled isolation. A journey to the heart of self, Bell’s work sparkles with shimmering prose and remarkable insight. 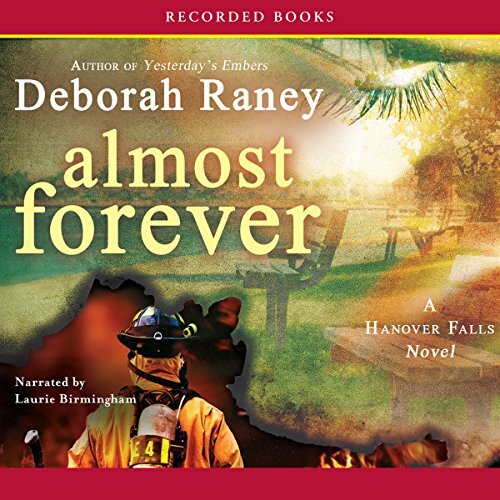 Eighteen months after the tragic Grove Street Fire took the life of her husband, David, and four other heroic firefighters, Susan Marlowe thinks she’s finally beginning to heal. But then she discovers that David carried a secret to his grave. 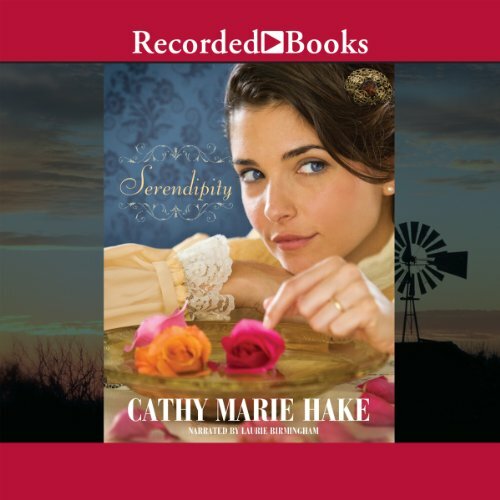 A secret that changes everything she thought their marriage had been. For the sake of their sons, can Susan forgive the unforgivable? Andrea Morley lost her closest friend in the fire. But she has no right to mourn him. Instead, she must forever grieve in silence - because her dearest friend was someone else’s husband. From her childhood in China to the moment she won her first National Book Award, literary icon Katherine Paterson shares the personal stories that inspired her children's books. 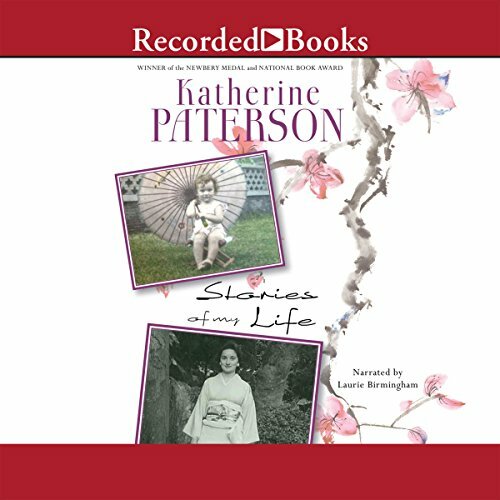 Told with her trademark humor and heart, Paterson's tales reveal details about her life from her childhood with missionary parents, to living as a single woman in Japan, to raising four children in suburban Maryland with her minister husband. 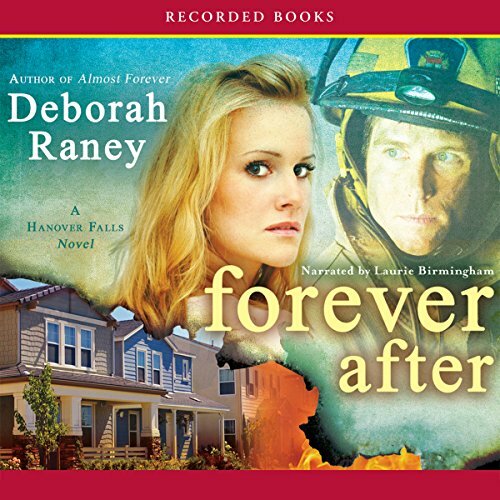 Christy Award finalist Deborah Raney has garnered the RITA Award, the HOLT Medallion, and a Silver Angel for such soul-stirring fiction as Forever After. Once a proud firefighter like his father, Lucas Vermontez lost his dad and his best friend in the fire that disabled him. 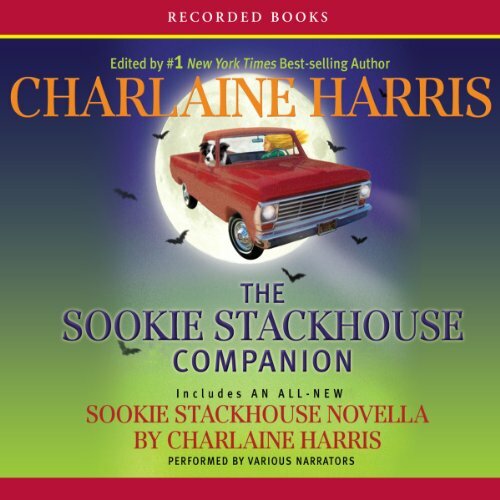 When friendship with his buddy’s lovely widow develops into something more, Lucas - unable to pursue the calling he loves - fears he has little to offer the financially strapped Jenna. Christy Award finalist Nicole Baart has dedicated her life to performing humanitarian works and penning gripping inspirational fiction. 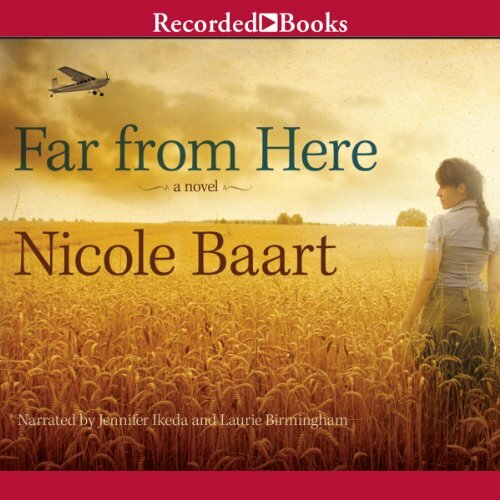 Far from Here offers a poignant look at love, forgiveness, and the consequences of even the tiniest dishonesties. Danica Greene loves living in Iowa with her pilot husband Etsell. But tragedy strikes when Etsell and his plane vanish while he’s working in Alaska. Buoyed by her faith, Danica heads off to the Last Frontier to find answers.